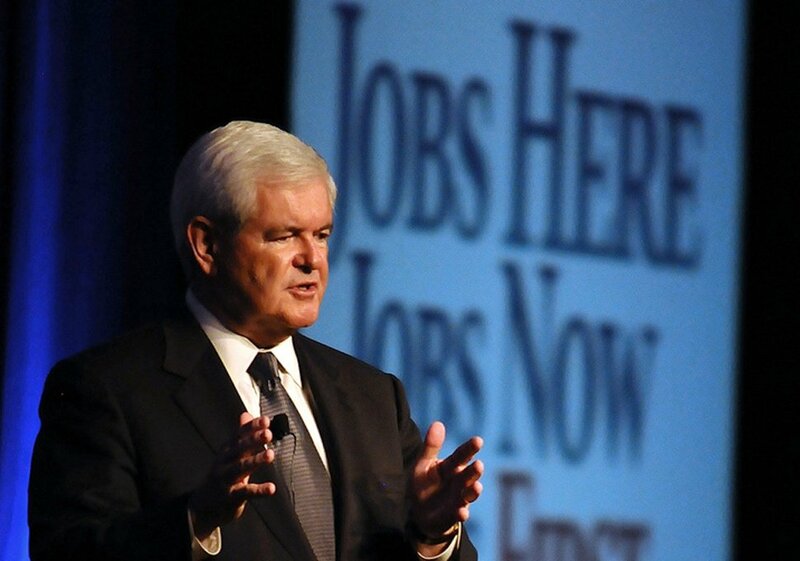 GOP presidential candidate Newt Gingrich boasted to the Marietta Daily that he had "six times as many Twitter followers as all the other candidates combined." But that claim was followed by a story where someone described as a former aide contended that the campaign paid "agencies" to pull in many of the 1.3 million people who follow Gingrich's Twitter feed. Newt employs a variety of agencies whose sole purpose is to procure Twitter followers for people who are shallow/insecure/unpopular enough to pay for them. As you might guess, Newt is most decidedly one of the people to which these agencies cater. About 80 percent of those accounts are inactive or are dummy accounts created by various "follow agencies," another 10 percent are real people who are part of a network of folks who follow others back and are paying for followers themselves (Newt's profile just happens to be a part of these networks because he uses them, although he doesn't follow back), and the remaining 10 percent may, in fact, be real, sentient people who happen to like Newt Gingrich. If you simply scroll through his list of followers you'll see that most of them have odd usernames and no profile photos, which has to do with the fact that they were mass generated. Pathetic, isn't it? A Gingrich campaign aide has denied the list-rigging claim, telling National Review Online that the story was "a false accusation which will hurt the feelings of 1.3 million people. #rude." He later issued a similar denial to other media outlets. Pretty bizarre stuff - even at a juncture in American political life where the quotidian often resembles the surreal. At this point, it's hard to judge the accuracy of the claims made by the Gawker tipster, though it should be noted that Gingrich, who has used Twitter since 2009, is also listed on the service as a "suggested user," a high-profile category that pulls in a large number of followers.